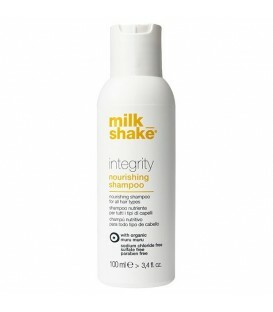 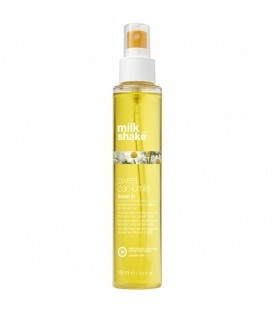 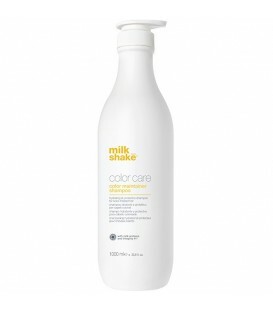 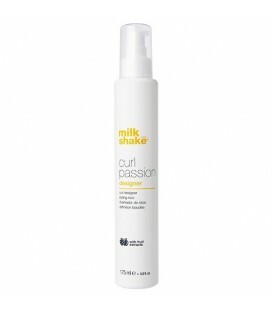 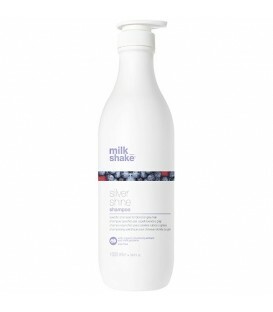 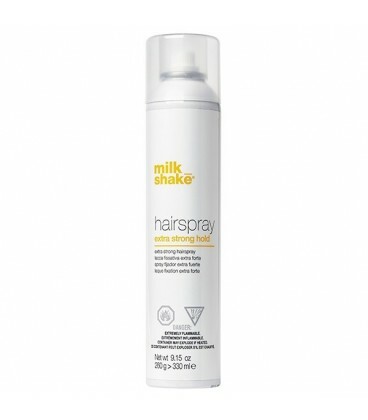 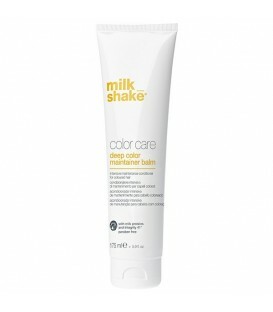 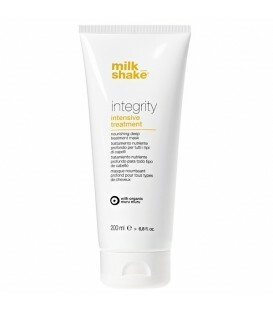 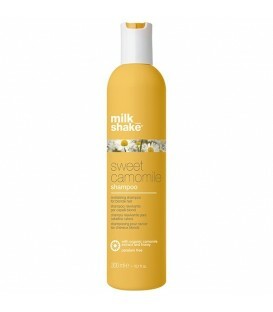 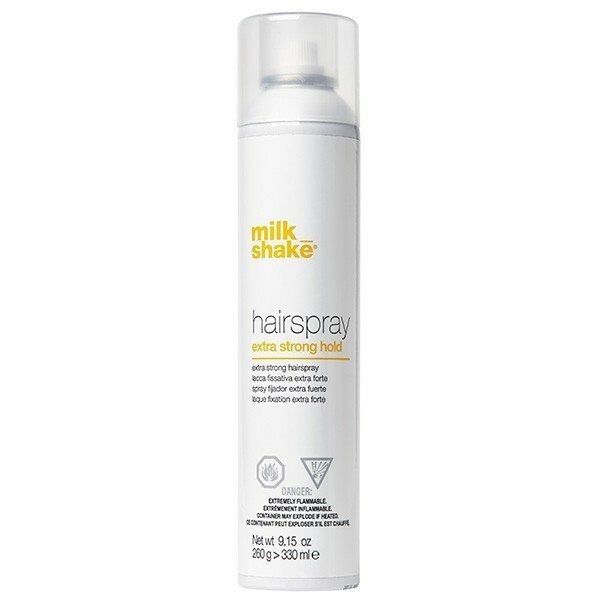 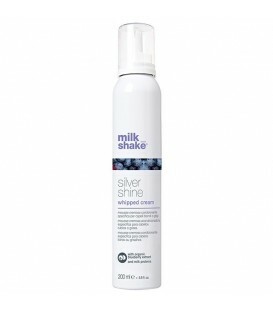 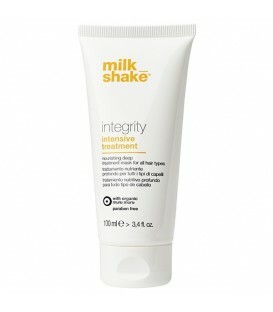 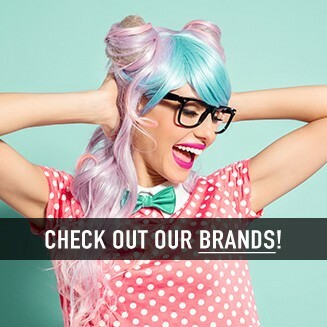 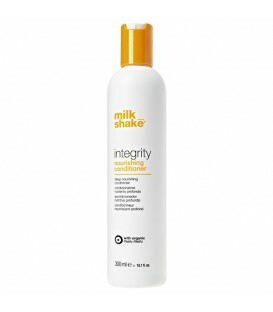 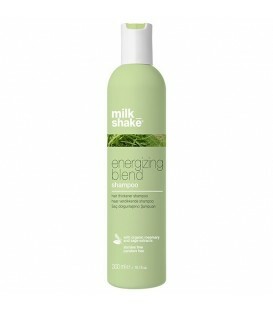 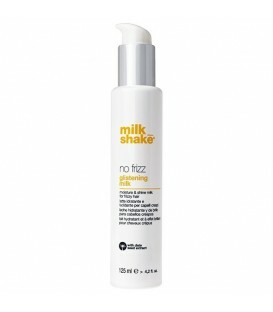 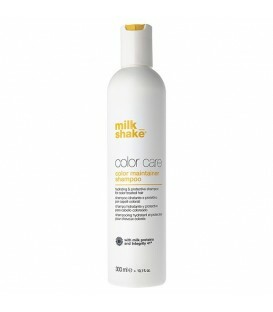 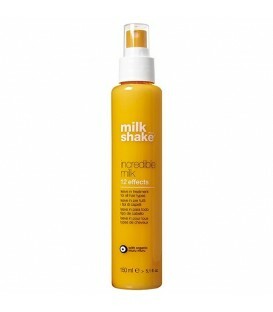 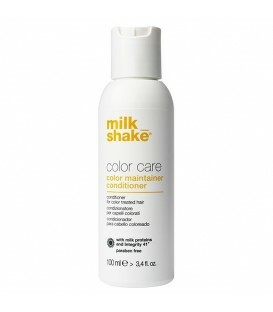 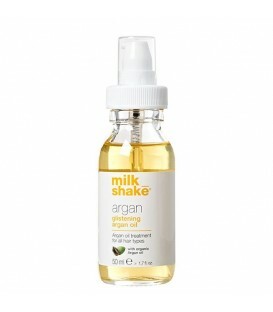 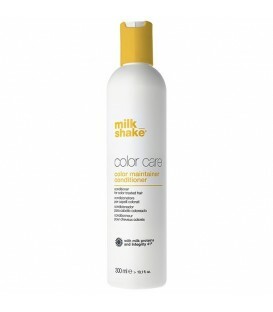 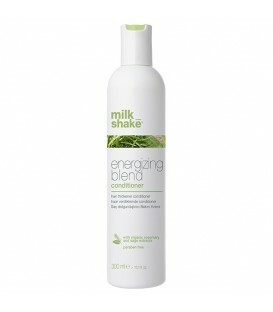 milk_shake hairspray extra strong hold gives extra strong hold, volume and support, resulting in shiny and healthy-looking hair. 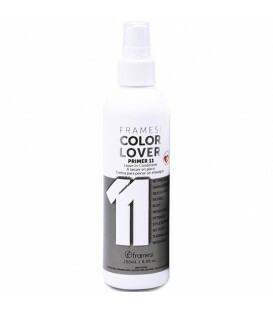 Filmogen and fixative polymer provides extremely long-lasting and strong hold, while UV filters protect hair from UV rays. 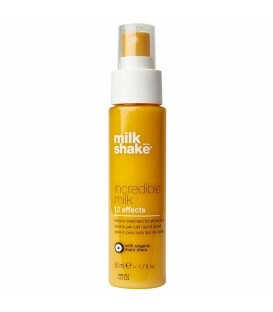 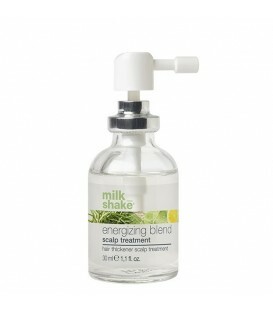 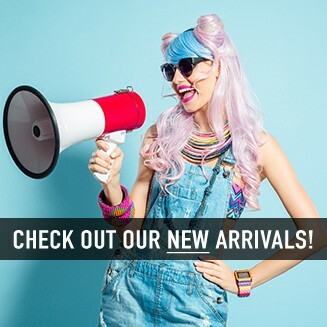 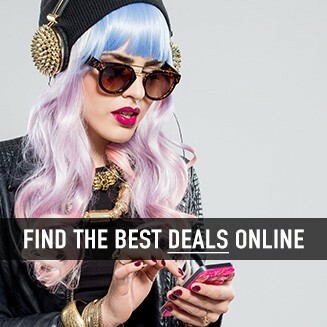 Use: Spray 10-12 inches away from hair until the desired effect is obtained.